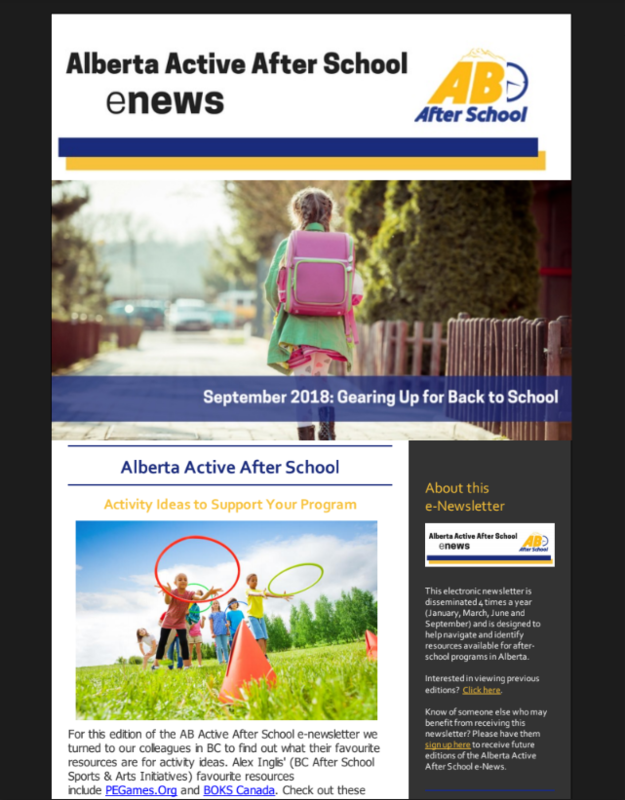 Interested in staying up to date on resources, training opportunities, and all things Alberta Active After School? 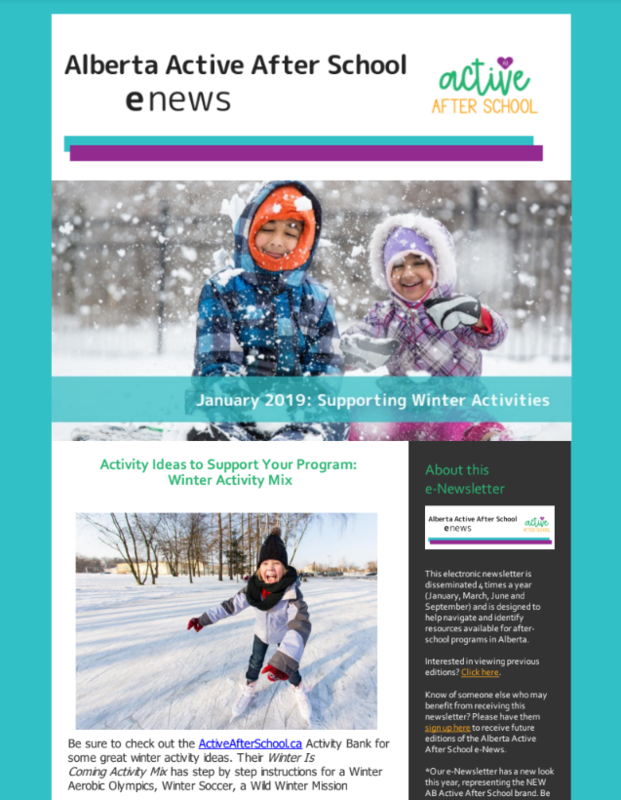 Sign up below to receive our E-Newsletter which is released four times a year (January, March, June, and September). Want to see what it's all about first? 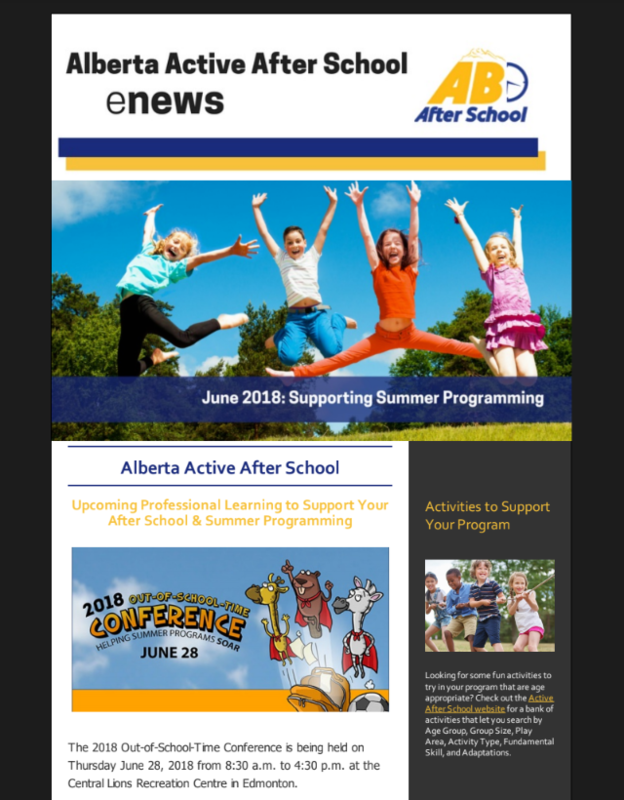 Check out previous versions of the Alberta Active After School E-Newsletter below! 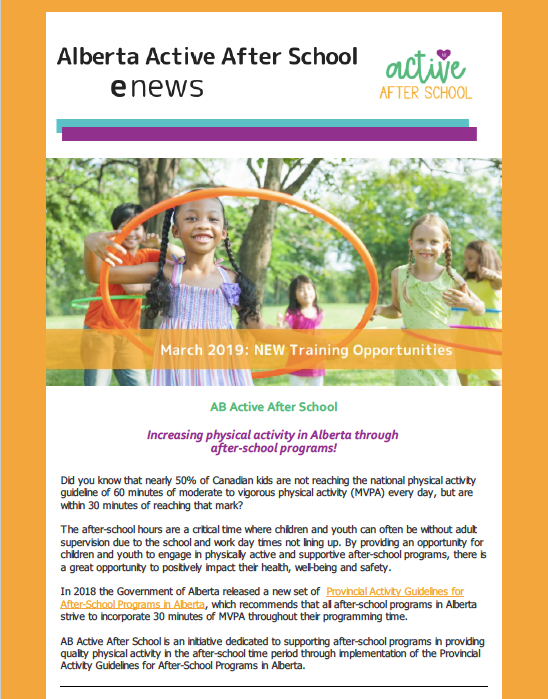 Looking to connect with other after-school programs across Alberta to learn about ways to incorporate physical activity into your programming? Or ask questions about implementing the guidelines? 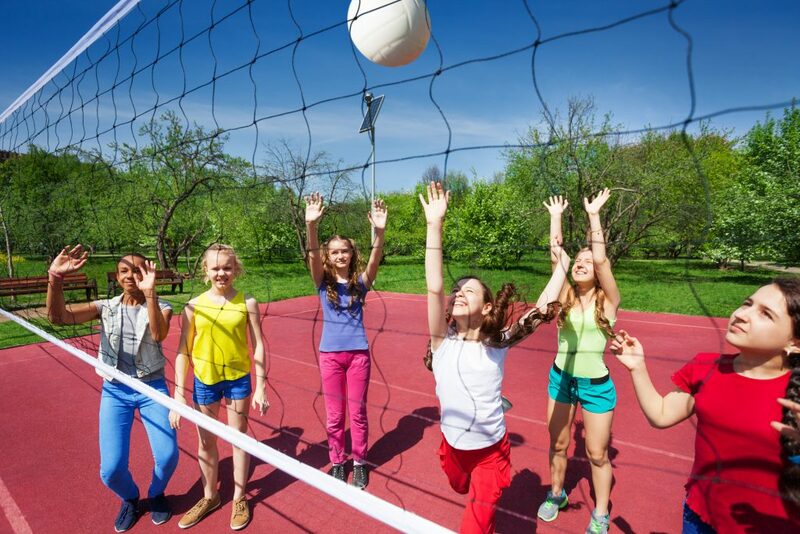 Visit the BOOST Cafe and request access to the AB Active After School Group. Looking for further support? Please contact Louise McClelland.